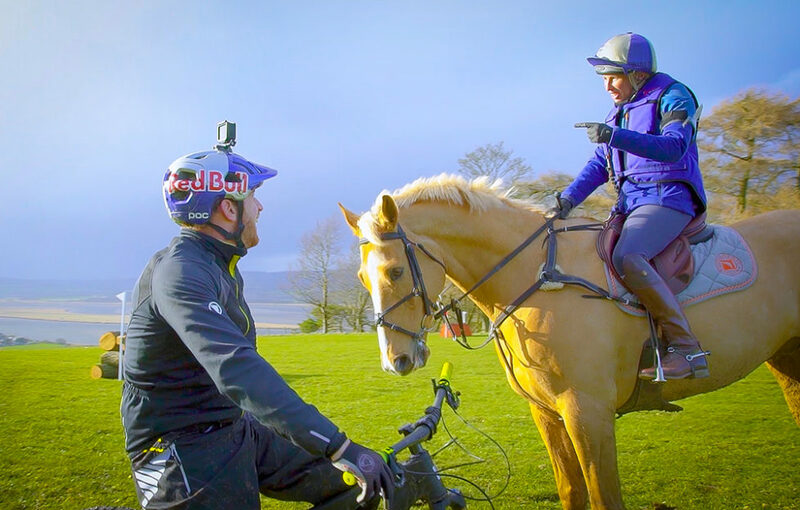 World famous mountain biker Danny MacAskill has completed a unique challenge on a Fife farm – racing a top level equestrian eventer. 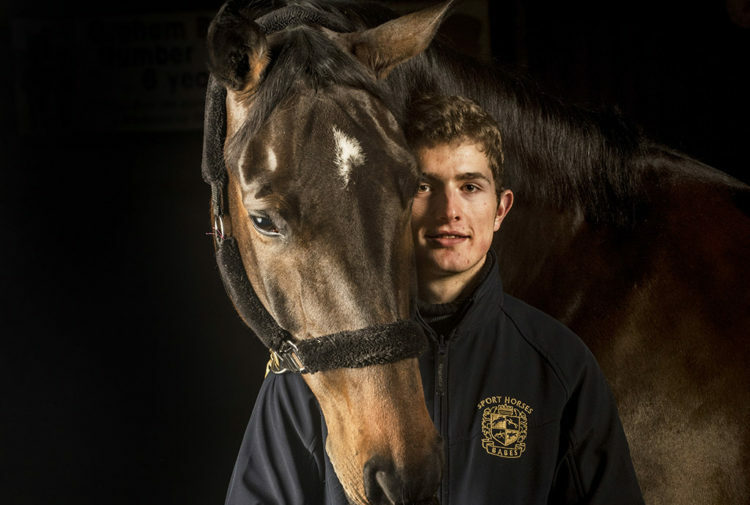 The biker – whose last video outing to farm and holiday business attracted 24 million views on YouTube – took on eventer Louisa Milne Home for a day of filming for a horse power v’s bike power clip. The clip is now live with fans from the rarely overlapping bike and equestrian worlds coming together to offer a bit of light entertainment. Anna Black, partner of the diversified farm business outside Newburgh said: ‘It’s was great to create and admirable of both Danny and Louisa for being such sports. 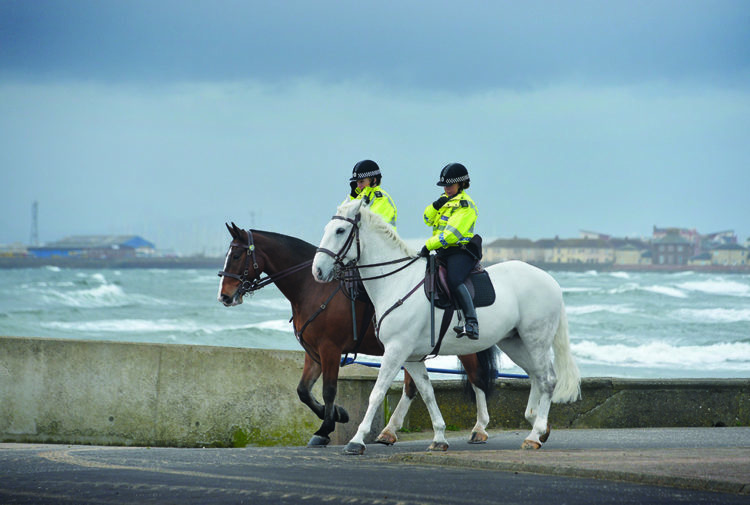 Lindores started as an equestrian training facility 30 years ago. International and domestic guests can either: stay in luxury accommodation with hot tubs or camp and enjoy more rustic farm stay experience. During the day riders can make use of the 85 acres of cross country course built to British Eventing standard – suitable for all levels of rider. They can train in the new Olympic sized 60m x 40m arena, show jump or learn on foot training programme’s with registered coaches and clubs. There are 30 stables, showers and parking. 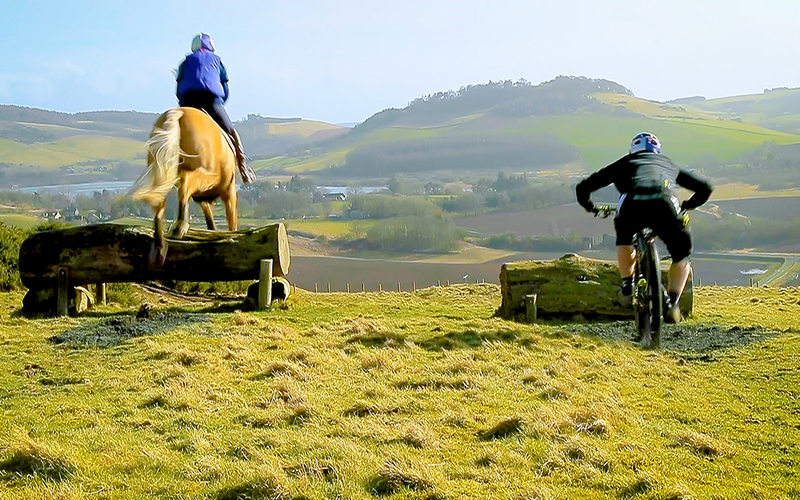 Lindores Equestrian where the filming took place has been nominated Equestrian Business of the Year 2019, 2018 and 2017 at the HorseScotland Awards. 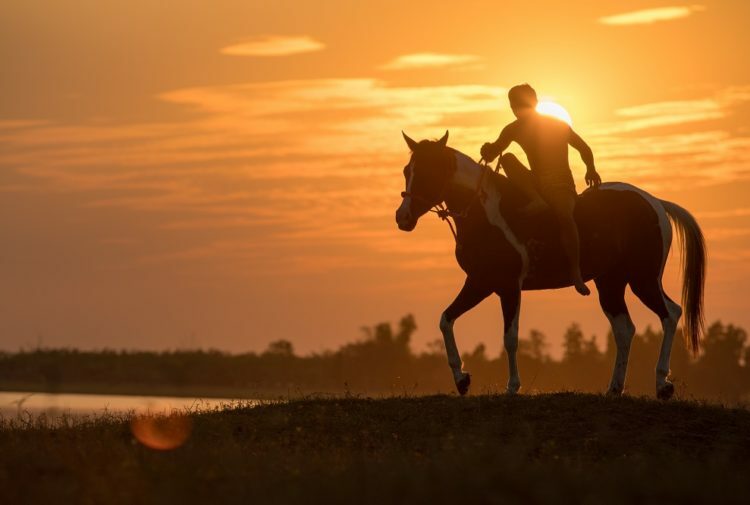 In 2018, the business provided facilities for forty kid and adult equestrian camps and horseholidays. The business is now partnering with Tailwind Adventures to offer kids bike camps and bike holidays. Whether its passion or progression riders can train, build confidence and enjoy being outdoors with friends. Danny is a Scottish street trials pro rider for Inspired Bicycles Ltd, born and raised in Dunvegan on the Isle of Skye. On April 19, 2009 the then 23-year-old released a five-and-a-half-minute street trials video on YouTube that was to change his life. Since the video went live. Danny’s featured in New York Times, Hollywood stunts and Volkswagen Golf Estate TV Commercials. He has multiple sponsorship deals with likes of Red Bull, Santa Cruz, Endura and was nominated for the Action Sportsperson of the Year Category of the Laureus World Sports Awards. One of the UK’s top Eventers regularly competing at CCI, Louisa was long listed for the British Team for the European Championships and is the only Scottish category A rider with the FEI. Louisa owns and continues to compete five intermediate/advanced horses.